Do you want to join the most famous kid band ever? Broadway’s School of Rock is launching a coast-to-coast search for its pint-sized rock stars. An open casting call will take place on January 24 at the Winter Garden Theatre, on the stage where the show will begin previews on November 2 and officially open on December 6. Additional open casting calls for young performers for the tuner's world premiere will take place in L.A. on January 17 at Screenland Studios and Chicago on January 24 at Actor’s Equity Association. Find out more information here. Hopefuls, aged 9-15, should bring a picture and resume (if available) and a pop/rock song he/she loves to sing. (An accompanist will be provided.) Hopefuls that play guitar, bass, or cello are encouraged to bring along their instruments and be prepared to rock out! Hopefuls that play the piano should prepare a rocking tune, and hopefuls that play the drums are encouraged to bring along their sticks. There will also be an open casting call for the lead adult role of Dewey (late 20’s to 30’s: “an original guy with a high pop/rock voice”) in L.A. on January 18. Dewey hopefuls should bring a picture and resume (if available), and those who play guitar or bass are encouraged to bring along their instruments and be prepared to rock out! In School of Rock—The Musical, down-on-his-luck wannabe rock star Dewey Finn poses as a substitute teacher at a prestigious prep school to make ends meet. When he discovers his students’ musical talents, he enlists his fifth-graders to form a rock group and conquer the Battle of the Bands. 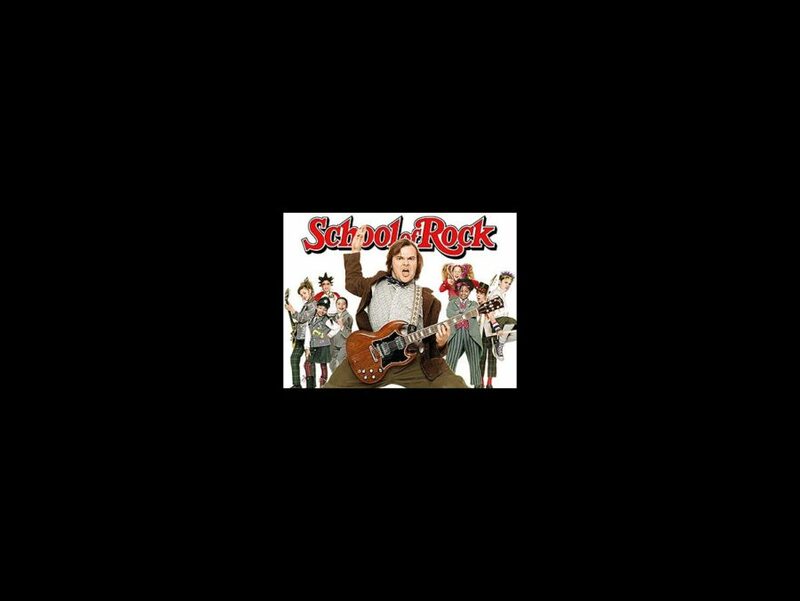 Based on the hit 2003 film of the same title, School of Rock will feature music from the movie, as well as new music written by Andrew Lloyd Webber and lyricist Glenn Slater, with a book by Julian Fellowes. School of Rock—The Musical will be directed by Les Miz’s Laurence Connor. Check out Broadway.com's exclusive interview with Lloyd Webber about School of Rock below.